Home / Uncategorized / My Pics from UFC 124 & Afterparty (GSP) Pics too! 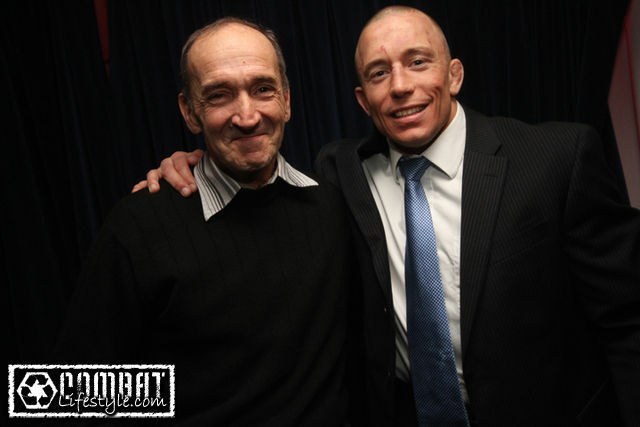 My Pics from UFC 124 & Afterparty (GSP) Pics too! Click the photo below to view the afterparty pics! ← Previous Story UFC 124 Weigh In pics!